Does bias influence how publications choose to tell stories about adoptees and adoption history? This week I was informed by a Michigan historical publication that its editorial committee rejected my proposed article on the historical significance of my birthplace, Crittenton General Hospital. “While the committee appreciates the article you submitted, it unfortunately does not meet our magazine’s editorial needs and we will be unable to accept it for publication,” the editor wrote. This means that an article I proposed to tell the story of thousands of single Michigan mothers who gave up their children for adoption in the decades after World War II in Detroit will not reach a wider audience in Michigan. For that, I am disappointed. I respectfully asked for feedback how I did not meet their needs, and did not get a reply. I do not expect a response, and to date have not received one. No publication is obligated to tell any writer why they are rejected. Rejection is the norm in the world of writing and publishing. It also inspires good writers. However, this outcome, which I have experienced when reaching out to many different publications to engage them on the history and problems in the U.S. adoption system, likely has other issues beyond my storytelling abilities or even the merits of the stories I am trying to tell. The outcome falls into a trend of editorial bias by people who likely do not recognize how their decisions about covering the story of the U.S. adoption system and its history are influenced by their own subconscious views. My forthcoming book on the U.S. adoption experience investigates how bias influences individuals’ and society’s views about illegitimately born people (bastards like me), including adoptees. I also have published an essay on that topic on my blog. Is it Bad Writing/Research, Bias, or a ‘Suspect’ Writer/Researcher? Source: Pannucci, Christopher J., and Edwin G. Wilkins. “Identifying and Avoiding Bias in Research.” Plastic and reconstructive surgery 126.2 (2010): 619–625. PMC. Web. 15 Sept. 2017. 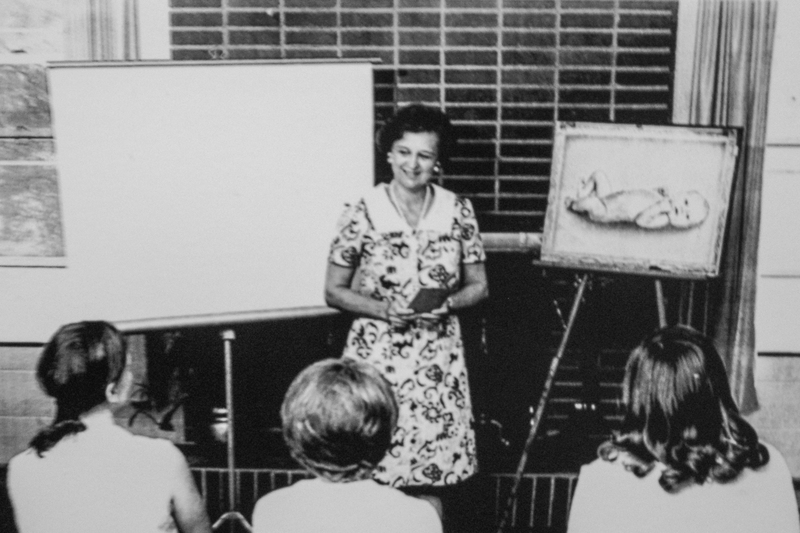 The larger issue of research bias is well documented in human-subjects research. 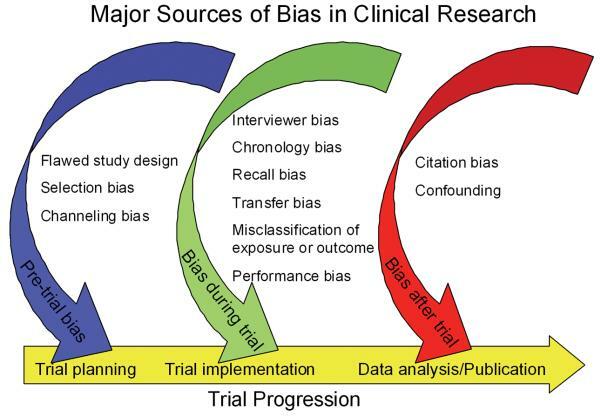 That field boasts a staggering list of biases that impact the research outcomes, before, during, and after clinical trials. It also is a well-documented issue in communications. In the world of investigative journalism, you are even considered dangerous, and your own publications may turn against you if you fail to accept outcomes that can squash controversial stories. This is a common experience to anyone who has mattered in the world of journalism. 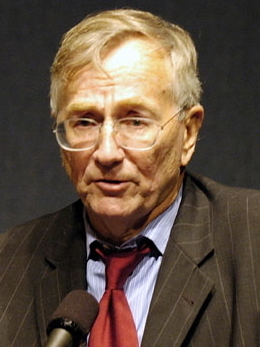 Author and investigative journalist Seymour Hersh, courtesy of Wikipedia. The celebrated investigative journalist Seymour Hersh wrote in 1993 that telling stories that some people do not want to read but should be told is often a thankless, even dangerous task. 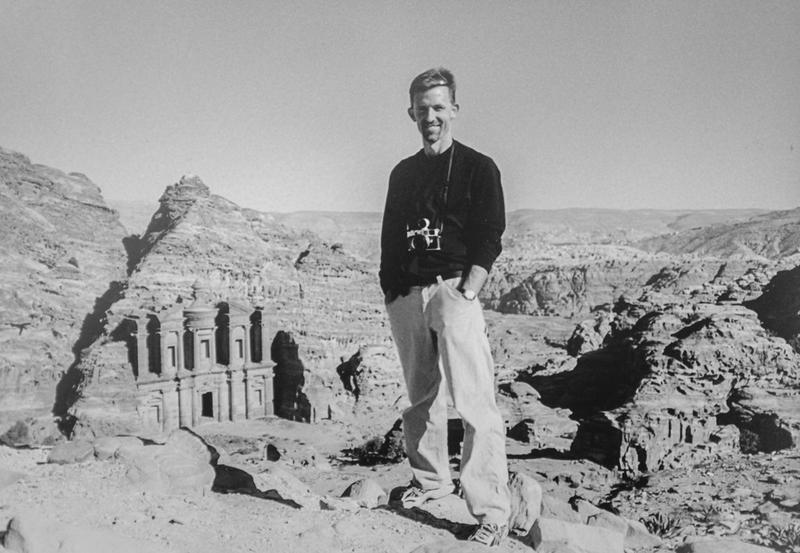 I always turn to Hersh’s quote that I jotted down when I first became a journalist, when I need to remember that telling important stories, including ones that challenge orthodoxy and prejudice, will never be an easy road to travel. That is why I wrote my book about the American adoption experience, knowing it would not be an easy story to tell or to sell. But anything that matters, really and truly matters, requires overcoming such obstacles. That is how you find personal meaning and how you make positive and meaningful change that may take years to achieve.